Registration for our Congenital Heart Cocktail Event in Denver is now OPEN! Join us Saturday, September 14, 2019. Register, today! Registration is open for the 2019 Legislative Conference in Washington D.C.! Join us as we unite our voices to educate our members of Congress about Congenital Heart Disease! For more details and to register CLICK HERE. Learn more and email Congress, today! 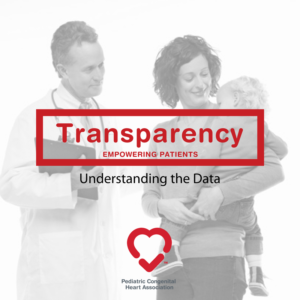 Learn more about how to make sense of congenital heart surgical data. Be Empowered. Check out these questions, today! 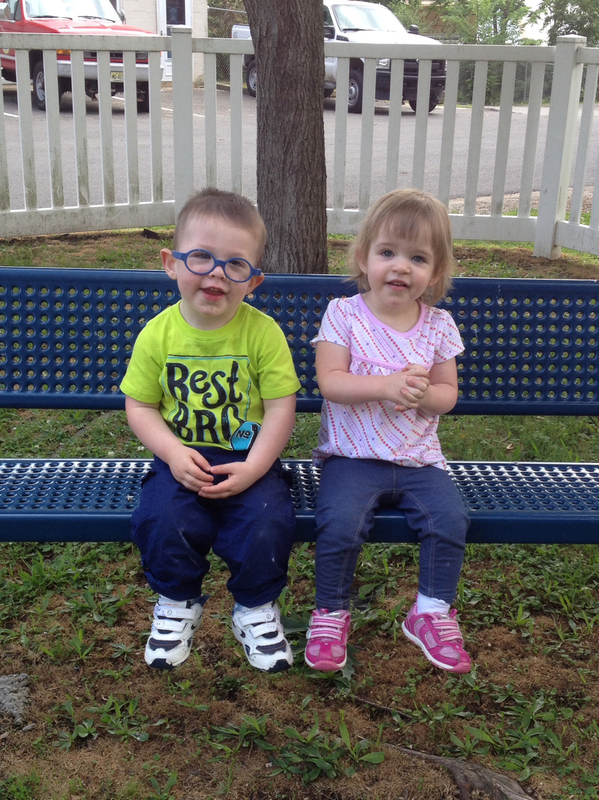 It can be very difficult navigating the world of congenital heart disease. Knowledge certainly is power. 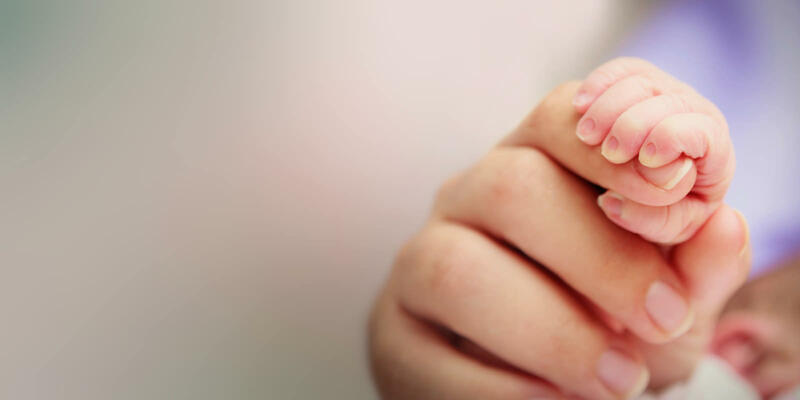 Our goal is to empower patients and families by providing them with educational resources they need to achieve the highest quality care available to them throughout their lifetime. These trusted resources and tools provide information about congenital heart disease. In addition to these here, many of the larger congenital heart treatment centers also offer excellent information about CHD. It is hard to hear the words “there is something wrong with your baby’s heart.” But, there is hope! Thanks to new and better treatment, your baby’s chance of surviving is better, with the right care. 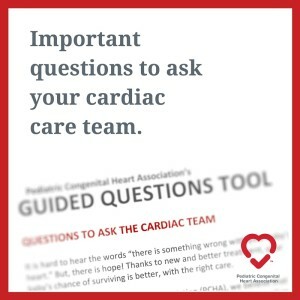 At the Pediatric Congenital Heart Association (PCHA), we believe that information is important when making decisions about the care of your child. For this reason, a list of questions was designed to help when you talk with the care team. You will also find the care pyramid a helpful tool while in the hospital. Congenital Heart Disease (CHD) consists of problems with the heart’s structure or the way it works that are present at birth, including related lifelong consequences. Mental health difficulties are common in families coping with CHD. This guide offers information about what to look for and getting help. 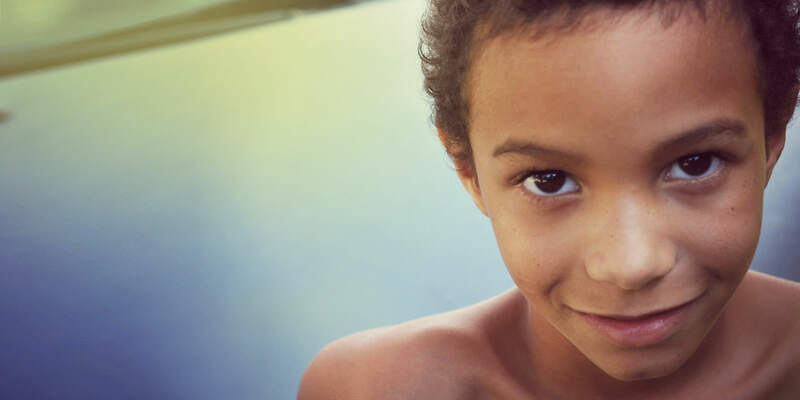 Participating in the FUEL Trial for qualifying participants (12 to under 19 years old) may improve the lives of children with single ventricle congenital heart disease. It is important that we find ways to prevent these declines and Udenafil might be a useful medication. PCHA supports both Federal Research as well as privately funded organizations. There is little understanding of how to prevent heart defects and unfortunately, no cure, either. 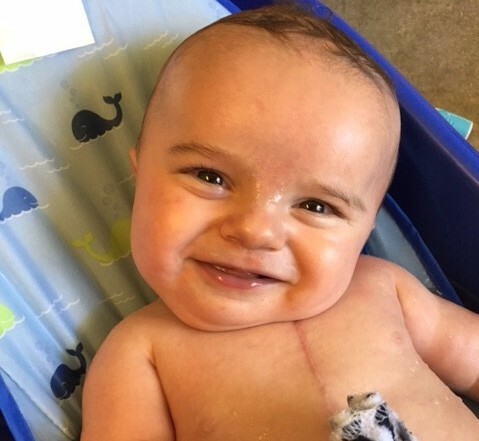 Thanks to medical advances, children with congenital heart defects are living longer, but there is still much work to be done. 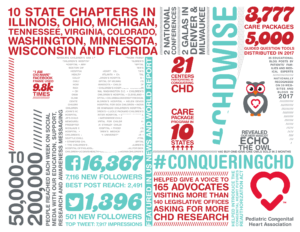 Through our organization we strive to disseminate new research findings and the implications they create on the CHD community. It is part of our mission to continually support the research necessary to find the best treatments and work towards a cure for congenital heart disease. Without research there will be no cure. Although funding is essential to research studies, they also cannot be completed without participation. Children are not just smaller versions of adults. Children are constantly growing changing and developing into adults. This simple fact leads to the very complex issue of why research on the proper treatments and cures for congenital heart disease needs to start with children instead of modifying the treatments that have been tested on adults. Estimates do not lead to cures, actual research and results do. 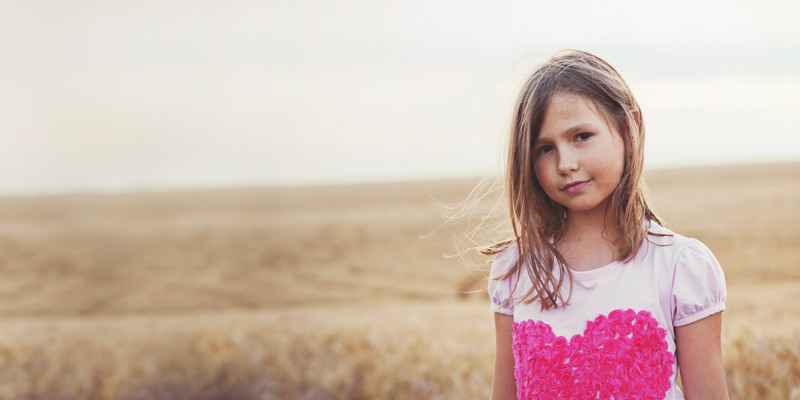 The National Heart Lung and Blood Institute offers an excellent resource about children in research. 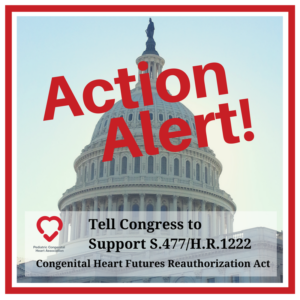 The Federal Government is the single largest funder of congenital heart defect research. We support Federal Research by advocating for funding and working with individual agencies to ensure that their efforts remain directed at meeting the needs of the patient community. Our federal partners include the National Institutes of Health who are currently looking at why heart defects occur in development, as well as different treatment strategies. We also work with the Centers for Disease Control and Disability. The information provided by population based data collection help us provide a better understanding of congenital heart defects across the lifespan and the resulting public health burden. There are over 2 million people living with congenital heart defects. However, research studies are often designed by the scientists themselves. PCHA actively promotes the idea that the patient should be at the center of any research study from beginning to end. We represent the patient voice in research collaboratives and individual research projects. 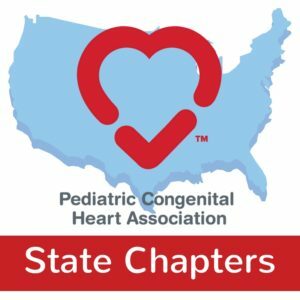 PCHA is the resounding voice of the pediatric congenital heart community. Our voice is strengthened by the involvement of all of those who share our mission. Those who share their stories, and advocate on behalf of the people in their lives affected by congenital heart disease. Each one of us has a story to tell. These stories make a great impact when told the right way to the right people. Let PCHA help you advocate to fellow patients, doctors, researchers and lawmakers. These are the issues that PCHA is currently working on. What PCHA is focusing on this year in Washington D.C. Check out these guidelines for an effective in-person meeting with your lawmaker. Create your own handout that will certainly make an impact! Become a member of PCHA’s advocate network, today! Our advocates are the most effective resource for making changes on Capitol Hill, with government agencies, other national policy makers and even with-in their own hospitals. 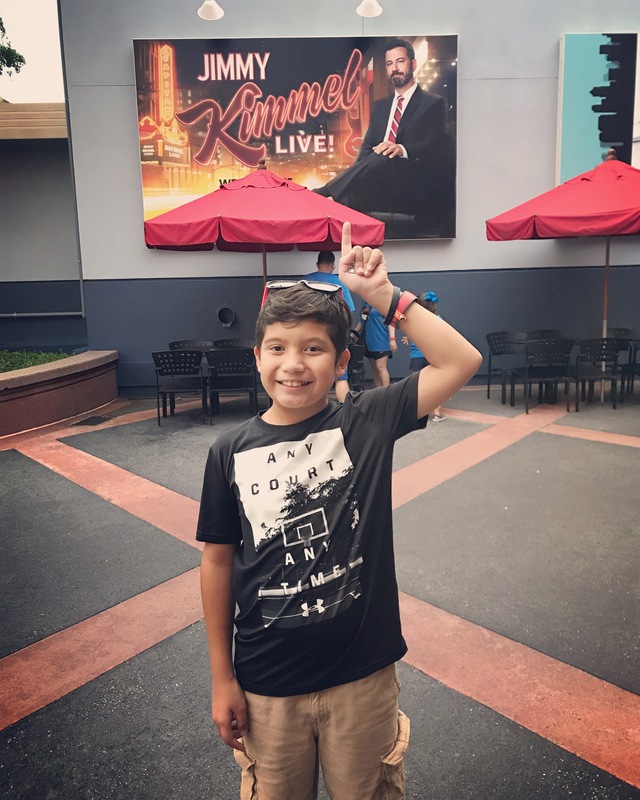 As an advocate you will benefit from: regular communication to help you stay up to date on what is happening in the CHD policy world, access to resources to help empower you to share your story, alerts to when urgent action is needed, and personalized opportunities depending on local and regional needs. Click here to join our advocate network! Have you recently taken action as a PCHA advocate? If you’ve taken multiple actions, please enter each one at a time. Who did you contact/meet with? What message did you share? What type of response did you get? Were there any other questions or need for follow-up? You have been through a lot. You’ve got a story to tell. You can use your story to make a difference! 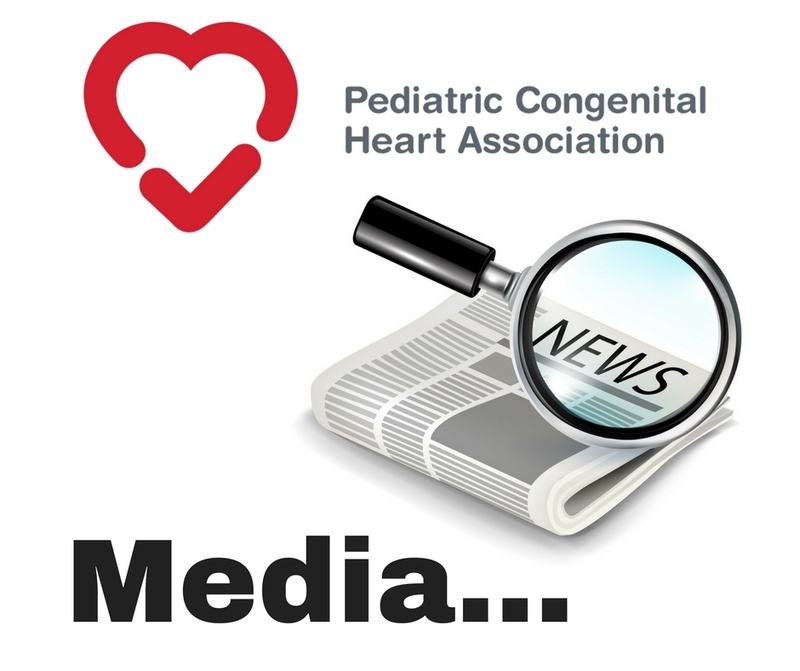 Share your story with PCHA and others in the congenital heart disease community. Create your story in 500 words or less. Complete the form below. Cut and paste your story into the large text box. If you would like to include a picture, you can email it to advocacy@conqueringchd.org. Terms and Conditions I grant to the Pediatric Congenital Heart Association, its representatives and employees the permission to use the attached story, and/or associated photo in connection with the Share Your Story Campaign. I authorize PCHA, its assigns and transferees to copyright, use and publish the same in print and/or electronically. I agree that PCHA may use such story and photographs of me or my responsible minor with or without my name and for any lawful purpose, including for example such purposes as publicity, illustration, advertising, and Web content. By completing this form, you are also considered a PCHA partner and will be added to our partner database. Visit on your desktop or large tablet device to upload and submit your story to PCHA! The Pediatric Congenital Heart Association’s mission is to “Conquer Congenital Heart Disease.” We are accomplishing this through collaboration with patients, parents, providers, and partner organizations in order to effectively advocate for improved quality and outcomes through CHD education, research and awareness. Education: Knowledge is power. PCHA seeks to empower patients and families by providing them with the educational resources they need to achieve the highest quality care available to them. Our programs are designed to reach the parents themselves, while at the same time address necessary changes to patient care systems to promote a culture of engaged patient care. Research: PCHA understands the desperate need for research to improve outcomes for patients with CHD. We work with federal agencies, medical professionals and investigators to promote patient focused research. PCHA promotes patient engagement in research from protocol development and implementation through information dissemination. We also advocate for robust funding mechanisms that address critical gaps in understanding of CHD. Advocacy: PCHA seeks to amplify the voice of the CHD community to inform policymakers of the significant public health burden related to CHD. 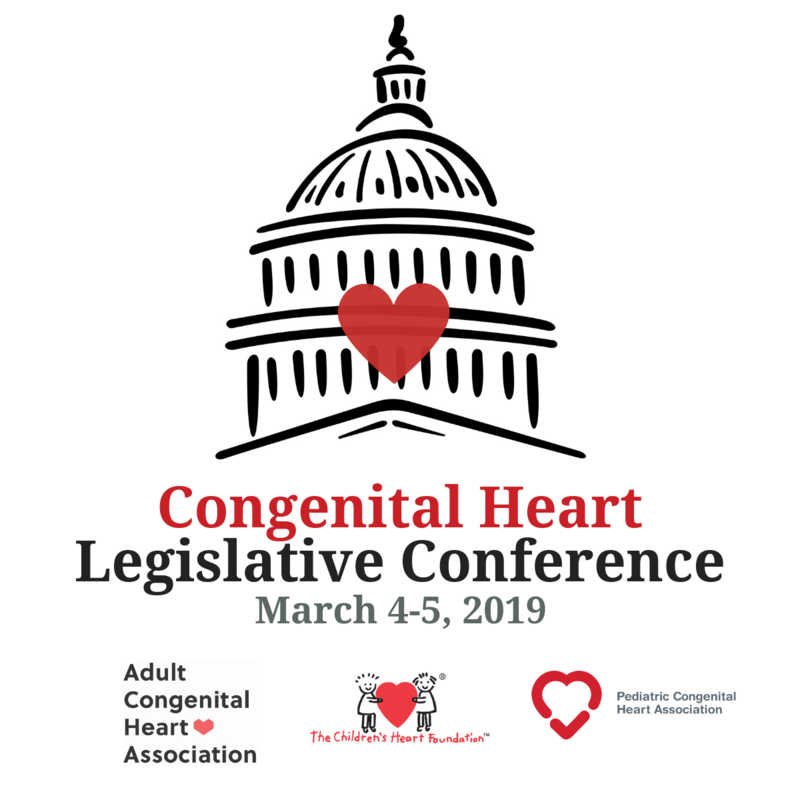 By creating a solid grass-roots foundation, we leverage this voice to successfully inform legislators, administrators, government agencies and other key stakeholders to move forward key policy changes that impact the congenital heart disease community as a whole. 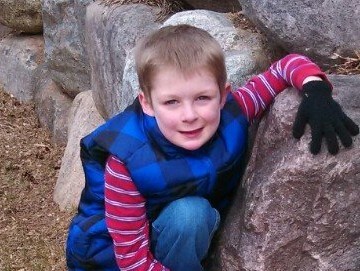 David is a founding member of the Pediatric Congenital Heart Association. 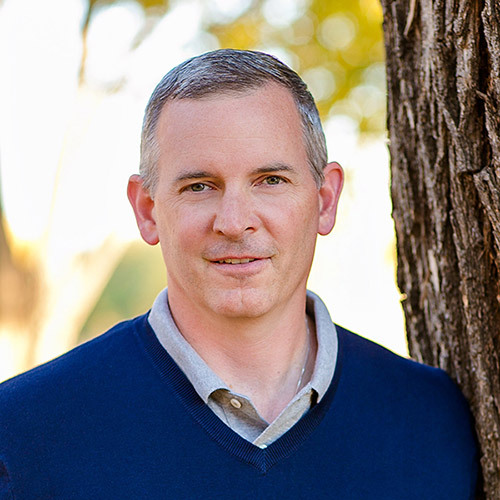 David brings over 15 years of executive management and a true passion for high growth businesses. His experience in leading the growth of a small business through a rapid growth period, acquiring several companies and selling the company to a private equity group has given him a wealth of knowledge that few operators experience. He attributes his business success to listening to both internal/external customers, continual innovation, strategizing for growth and hiring key talent. Outside of work, David enjoys spending time with his family. He is an avid bike rider and lover of the outdoors. He earned a Bachelor of Science degree in Finance/International Business from the University of Tulsa; graduating in 1992. 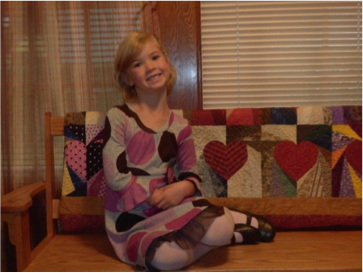 Amy is a founding member of the Pediatric Congenital Heart Association. 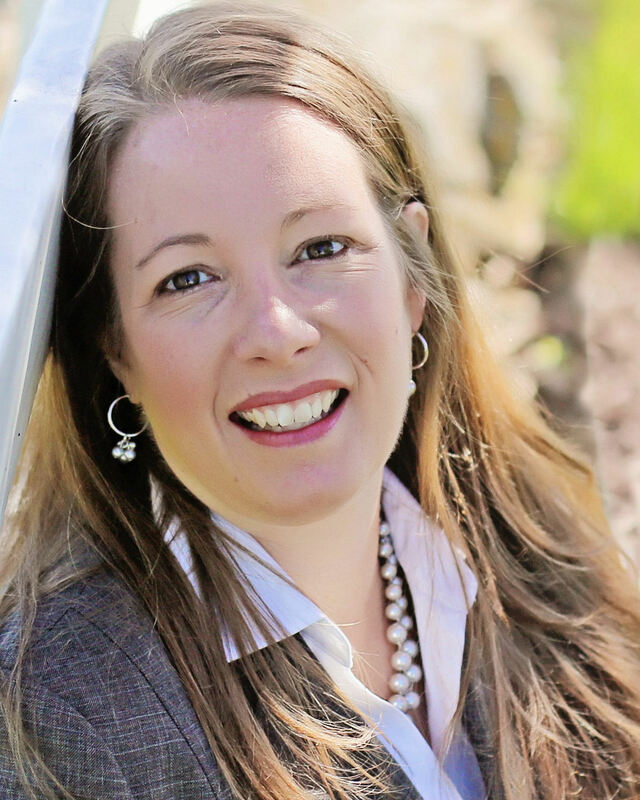 As the mother of a child with congenital heart disease, Amy has had the privilege of spending the last 11 years leading CHD advocacy efforts for many of the largest national congenital heart disease organizations, coalition and consortiums. In her role as Co-founder and Director of Programs at the Pediatric Congenital Heart Association, she works with patients, families, providers and policy makers to educate and advocate around critical issues such as federal research funding, the importance of life-long care. Amy has become a nationally recognized speaker on the importance of data transparency. Amy has a Masters of Science degree from the University of Wisconsin – Madison, graduating in 1996. She worked for 10 years as a clinical speech pathologist with an expertise in voice and swallowing pathology. When she is not working to empower others, Amy is busy managing an active household that includes her husband and three teenage children. In any spare time, you will find Amy singing, knitting, or escaping on a long walk with the dog. Dr. Marino is an attending cardiac intensivist at Lurie Children’s Hospital. 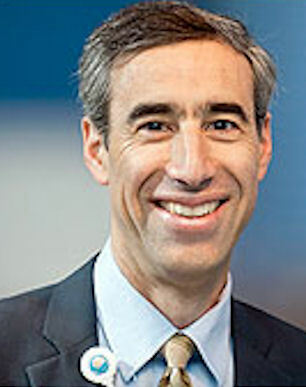 He is a Professor of Pediatrics and Medical Social Sciences at the Feinberg School of Medicine at Northwestern University, also serving as the Director of the Center for Cardiovascular Innovation in the Stanley Manne Children’s Research Institute. Dr. Marino is the Heart Center Co-Director of Research and Academic Affairs and Director of Cardiovascular Bridge Programs at the Ann and Robert H. Lurie Children’s Hospital of Chicago and Bluhm Cardiovascular Institute at Northwestern Memorial Hospital. Dr. Marino earned his medical degree from Harvard Medical School and a Masters in Public Policy from the John F. Kennedy School of Government at Harvard University. He then completed his pediatric residency at Johns Hopkins Hospital and a combined fellowship in Pediatric Cardiology and Pediatric Critical Care Medicine at The Children’s Hospital of Philadelphia. 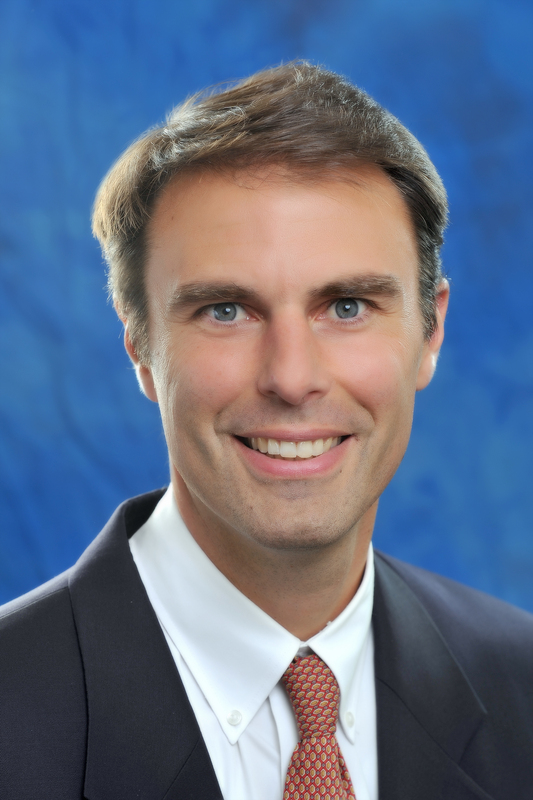 Nicolas L. Madsen, MD, MPH joined the Heart Institute at Cincinnati Children’s Hospital Medical Center in July 2012. He attended the University of California at Davis, where he graduated with honors. He earned his medical degree with honors at the University of Washington in 2005. Dr. Madsen completed his residency in General Pediatrics and his fellowship in Pediatric Cardiology at Seattle Children’s Hospital in Seattle, Washington. In addition, Dr. Madsen earned a Master’s in Public Health from the University of Washington in 2011. 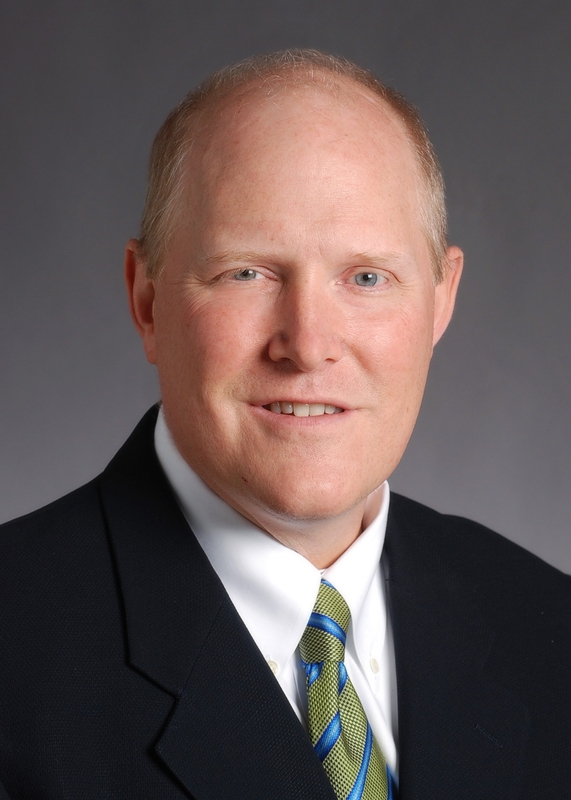 Dr. Madsen’s clinical areas of focus include inpatient cardiology and preventive medicine. He is particularly interested in outcomes research and how inpatient management influences the long-term outcomes of children with congenital heart disease (CHD). Consistent with his emphasis on promoting improved outcomes over a child’s lifetime, Dr. Madsen also aims to understand the implications of traditional cardiovascular risk factors such as obesity, hypertension, dyslipidemia, and sedentary lifestyle on children with CHD. Dr. Madsen has received several national awards for his research and is an active member of the American Heart Association and American Academy of Pediatrics. 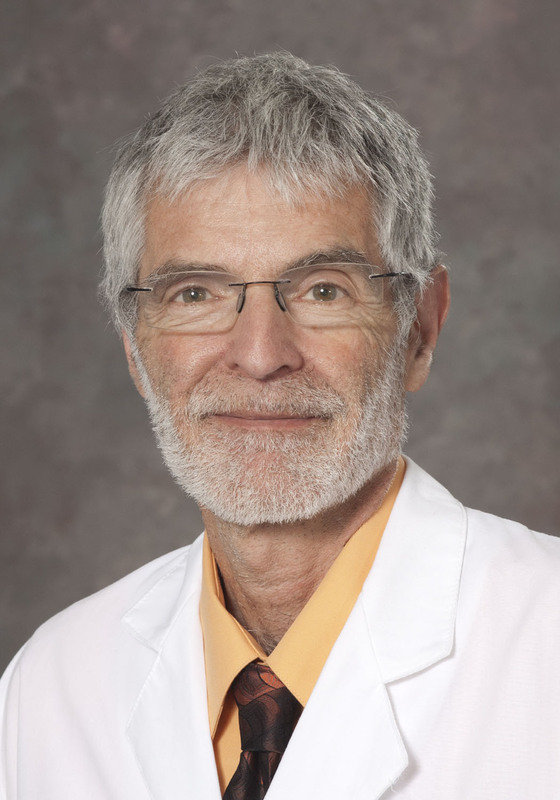 Dr. Berger is professor and vice-chair of the Department of Pediatrics and chief of the Division of Pediatric Cardiology at the UC Davis School of Medicine. It is under Dr. Berger’s direction that Project ADAM was established in November of 1999, after the sudden, unexpected deaths of several student athletes in Southeastern Wisconsin. He along with others advocated for passage of the ADAM Act in the United States Congress, a bill that will provide funding for a national clearinghouse for the dissemination of information that will assist schools establish AED programs. 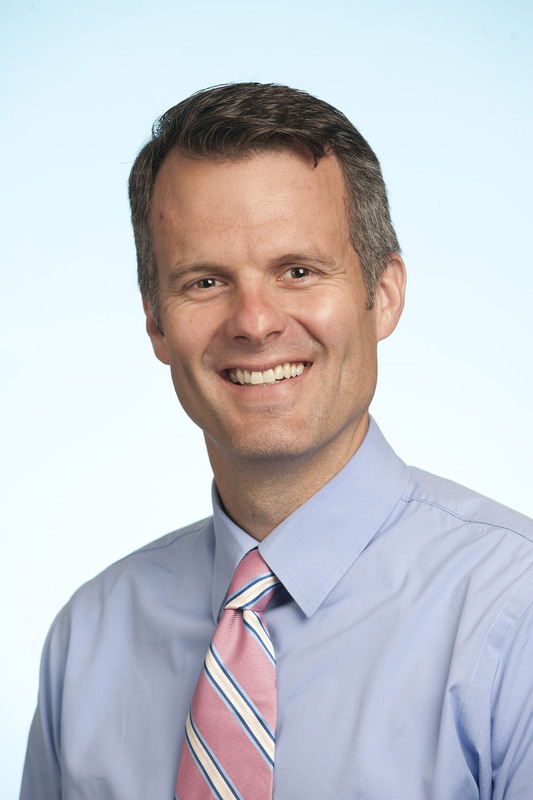 Dr. Byrnes is an assistant professor of pediatrics with the University of Cincinnati College of Medicine and an attending cardiac intensivist in Cincinnati Children’s Hospital Medical Center’s Cardiac Intensive Care Unit. His clinical interests are providing superb, cost-effective care and delivering cohesive management amongst all specialties to facilitate care of the patient and the family in the cardiac intensive care unit. He is active in clinical and translational research involving extracorporeal life support that would benefit critically ill children. This research is primarily focused on the biocompatibility of the patient / device interface and the associated interaction of the coagulation and inflammatory pathways. The aim of these endeavors is to ultimately decrease the incidence of end organ dysfunction and stroke associated with these therapies. 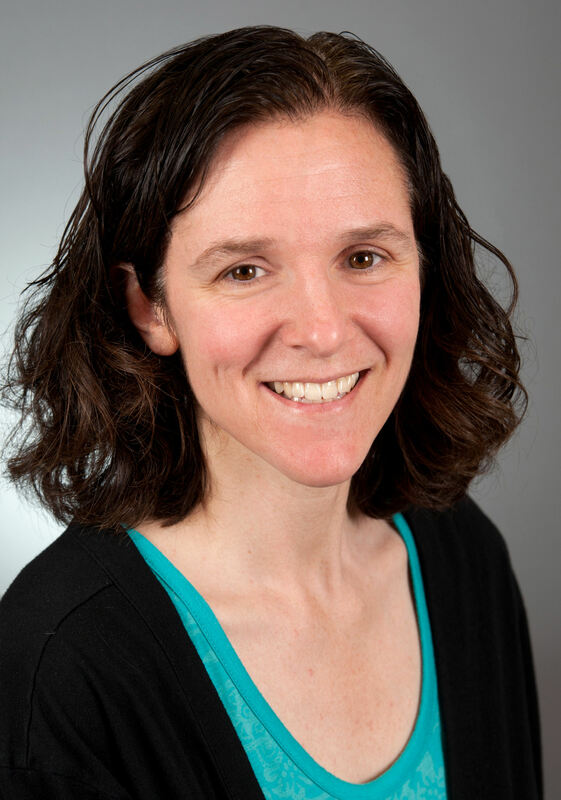 Dr. Gurvitz is an assistant professor of pediatrics at Harvard Medical School and a staff cardiologist with the Boston Adult Congenital Heart program at Children’s Hospital Boston and Brigham and Women’s Hospital. Dr. Gurvitz is board certified in pediatrics, internal medicine and pediatric cardiology and has a Master’s degree in Health Services Research. Currently, Dr. Gurvitz divides her time between research and clinical care. Her research is primarily in areas of health services, long-term outcomes, and quality of care. She is a founding member of the Alliance for Adult Research in Congenital Cardiology and a member of the adult congenital committees of the American Heart Association and the American College of Cardiology. Dr. Gurvitz also maintains an active clinical practice seeing adults with congenital heart disease. Dr. Ivy is a board-certified pediatric cardiologist and serves as the Chief of Pediatric Cardiology at the University of Colorado School of Medicine, Co-Director of the Heart Institute and Director of the Pediatric Pulmonary Hypertension Program at Children’s Hospital Colorado. Dr. Ivy’s clinical specialties include pulmonary hypertension, cardiac intensive care, and congenital heart disease. Dr. Ivy also pursues research interests in new ways to diagnose and treat pulmonary hypertension in children. Dr. Ivy received his medical degree from Tulane University School of Medicine in New Orleans, Louisiana. Dr. Ivy later completed his internship and residency in pediatrics and fellowship in pediatric cardiology at the University of Colorado Program at Children’s Hospital Colorado. Dr. Jenkins serves as Senior Vice President, Chief Safety and Quality Officer at Boston Children’s Hospital. Her activities as a member of the Department of Cardiology faculty are divided between clinical work, research, teaching and mentorship. She maintains an outpatient practice of general pediatric cardiology patients, and attends on the consultation and inpatient services. She directs a clinical research group that conducts studies examining variation in outcomes for patients with congenital heart disease, and evaluation of new therapeutic modalities to treat congenital heart defects. 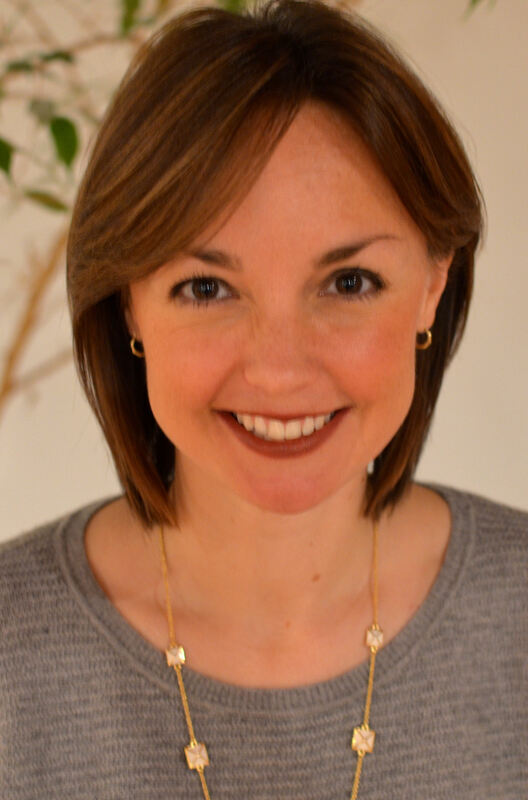 Dr. Jenkins received her undergraduate degree from Colgate University, her medical degree from Harvard Medical School, and her MPH from the Harvard Medical School of Public Health. 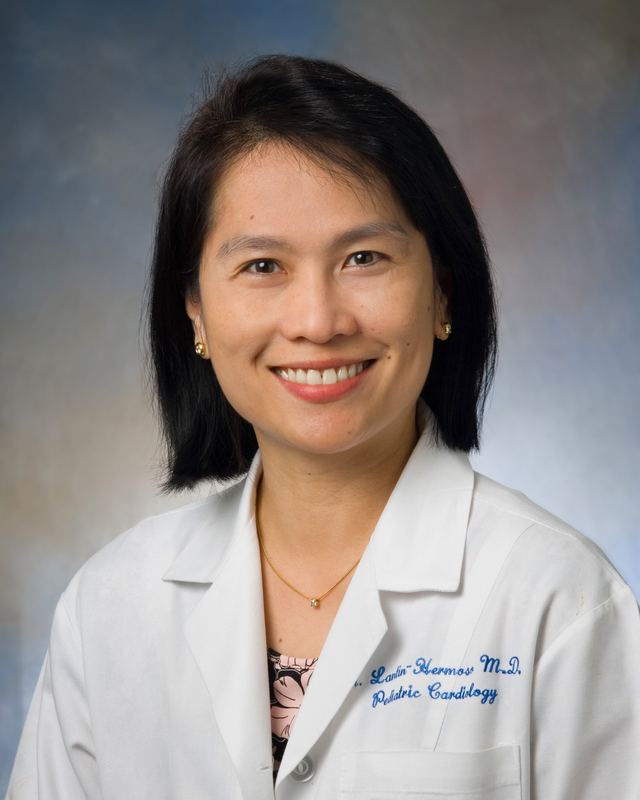 She completed her clinical training, including a fellowship in Pediatric Cardiology, at Boston Children’s Hospital, where she joined the faculty in 1993, and progressed to Professor in Pediatrics at Harvard Medical School in 2010. She has also attended the Program for Leadership Development at Harvard Business School. Dr. Lantin-Hermoso serves as Medical Director of Out-Patient Clinics- Main Campus, at the Texas Children’s Hospital Heart Center. 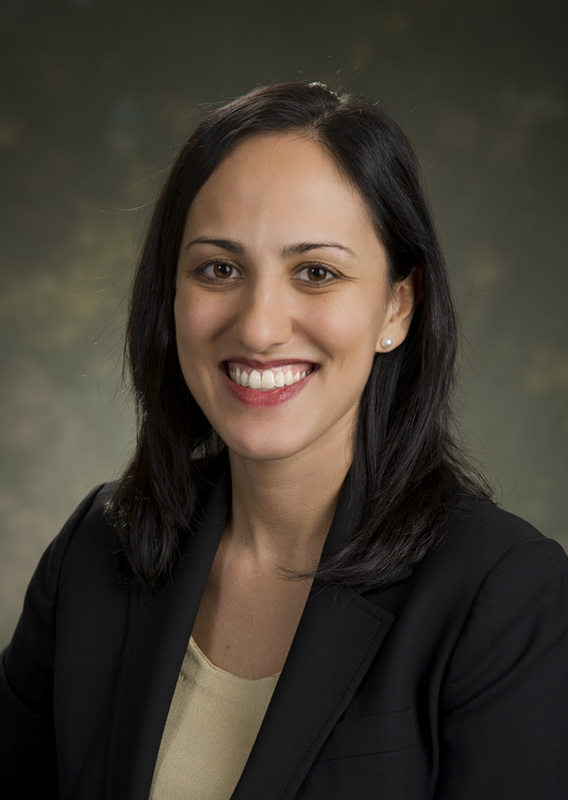 She is also a Pediatric Cardiologist specializing in Advanced Imaging and Fetal Cardiology and is an Associate Professor of Pediatrics, Section of Cardiology, at Baylor College of Medicine. Dr. Lantin-Hermoso’s areas of expertise include out-patient cardiology, fetal cardiology and peri-operative trans-esophageal echocardiography, as well as medical education. She has been involved in fetal cardiac monitoring and resuscitation during fetal EXIT procedures and open fetal interventions. 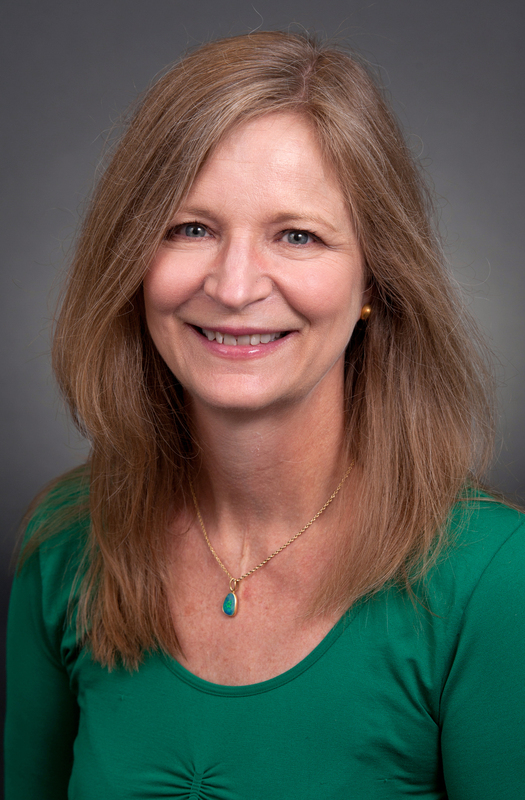 As one of the Faculty Physicians in the Texas Children’s Single Ventricle Program, she is interested in identifying echo prognosticating characteristics that might predict outcomes, in collaboration with other Echo lab faculty. Dr. Lantin-Hermoso serves as the Editorial Lead of the Adult Congenital and Pediatric Cardiology Clinical Topics Collection of ACC.org, the official website of the American College of Cardiology. 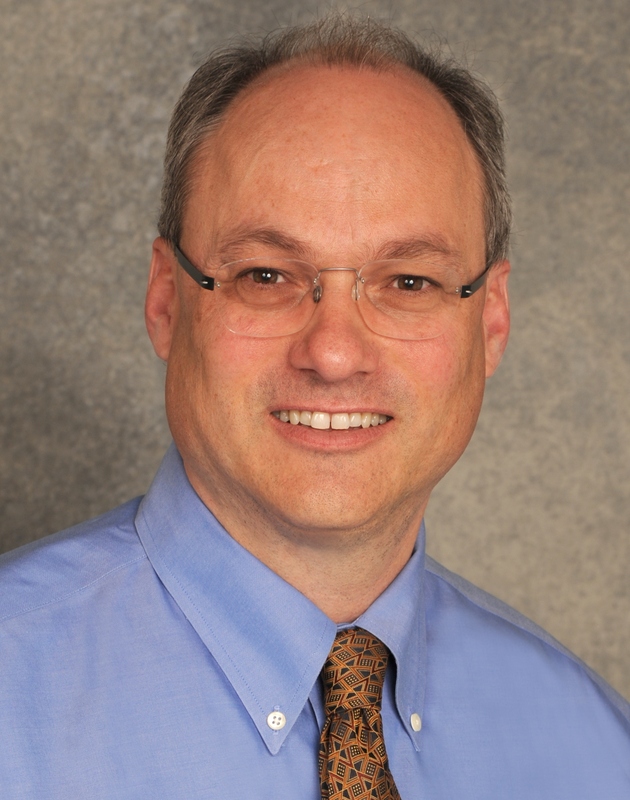 Mark B. Lewin, MD, is chief in the Division of Cardiology, director of the Prenatal Center and co-director of the Cardiac Ultrasound Program at Seattle Children’s Hospital. He is professor in the Department of Pediatrics and adjunct associate professor in the Department of Obstetrics and Gynecology at the University of Washington School of Medicine. He is co-director of Seattle Children’s Heart Center. 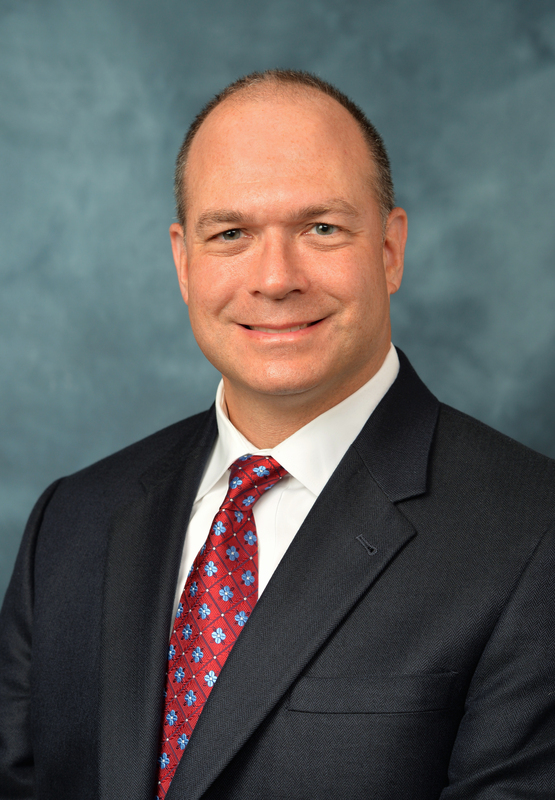 He directs the regional fetal echocardiography service and the statewide echocardiography telemedicine service. Lewin’s clinical responsibilities at Seattle Children’s include general cardiology, transesophageal echocardiograms, echocardiography and cardiovascular genetics clinics. Lewin mentors pediatric cardiology fellows, as well as residents in pediatrics who have a special interest in cardiology or genetics. 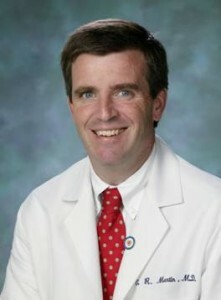 Dr. William T. Mahle is a pediatric cardiologist currently serving as Medical Director, Heart Transplant Program and Medical Director, Clinical Research at Children’s Healthcare of Atlanta and Marcus Professor of Pediatrics at Emory University School of Medicine in Atlanta, Georgia. 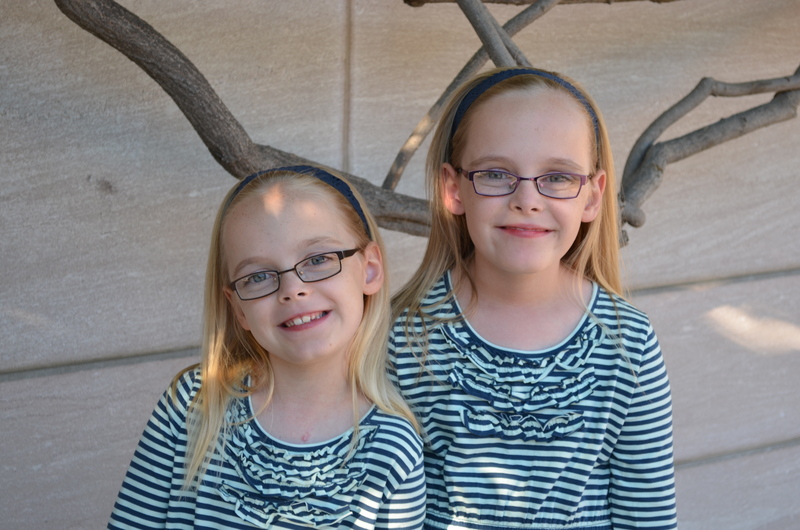 Dr. Mahle is committed to research in the field of pediatric cardiology and congenital heart disease. His academic interests have focused on perioperative care with a particular interest in neurodevelopmental outcomes. He serves on several national committees including National Heart Lung and Blood Institute (NHLBI), Pediatric Heart Network (PHN), American Heart Association’s Cardiovascular Disease in the Young (CVDY), and United Network Organ Sharing (UNOS). Dr. Martin is the Senior Vice President of the Center for Heart, Lung and Kidney Disease; and, Medical Director for Global Services. He has been in practice at Children’s National Health System since 1986. Dr. Martin was promoted to Professor of Pediatrics, with tenure, at the George Washington University School of Medicine in 1995 and was the Chief of Cardiology from 1997 to 2009. He was named the C. Richard Beyda Professor of Cardiology in 2007. Dr. Martin was educated at Syracuse University and the State University of New York, Upstate School of Medicine. After a residency at Brown University and the Rhode Island Hospital, he received his training in pediatric cardiology at the Cardiovascular Research Institute at the University of California, San Francisco. He has published over 100 peer reviewed manuscripts, book chapters and invited publications and has presented abstracts at over 90 meetings. Dr. Martin is an invited lecturer who has traveled to over 100 hospitals and universities within the USA as well as around the world. Additionally, Dr. Martin has been a volunteer on medical missions to third world countries. He has served in a consultant role within the United States as well as in South America, Asia and the Middle East. 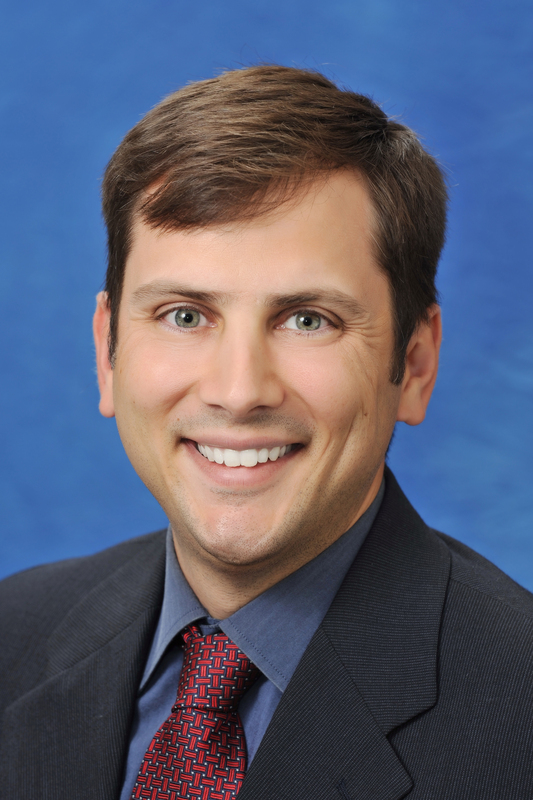 Dr. Oster is a pediatric cardiologist at Sibley Heart Center Cardiology at Children’s Healthcare of Atlanta. He holds Emory appointments of Assistant Professor of Pediatrics in the School of Medicine and Assistant Professor of Epidemiology in the School of Public Health as well as an appointment as a medical officer at the CDC’s National Center on Birth Defects and Developmental Disabilities. He earned his MD at the University of Pennsylvania School of Medicine and his MPH in epidemiology at Emory University Rollins School of Public Health. He completed residency training in pediatrics at the University of California-San Francisco and fellowship training in pediatric cardiology at Emory University. When not seeing patients, he serves as director of the Children’s Cardiac Outcomes Research Program at Sibley Heart Center. His primary research interests include the epidemiology of congenital heart disease and long-term outcomes for patients with congenital heart disease. Dr. Pasquali is an Associate Professor in the Division of Pediatric Cardiology at the University of Michigan C.S. Mott Children’s Hospital, and a faculty member at the Center for Healthcare Outcomes & Policy. She Co-Directs the Michigan Congenital Heart Outcomes Research and Discovery (M-CHORD) Program and the Fellow Research Program within the Michigan Congenital Heart Center. Dr. Pasquali’s research, supported by NHLBI, focuses on evaluation of outcomes and quality in children undergoing heart surgery. She has published more than 90 peer-reviewed manuscripts in this area, and is an elected member of the Society for Pediatric Research, and the Congenital Heart Surgeons Society. Dr. Pasquali leads the Health Services and Outcomes Collaboratory within the Pediatric Heart Network, and directs the Pediatric Cardiac Critical Care Consortium Data Coordinating Center. 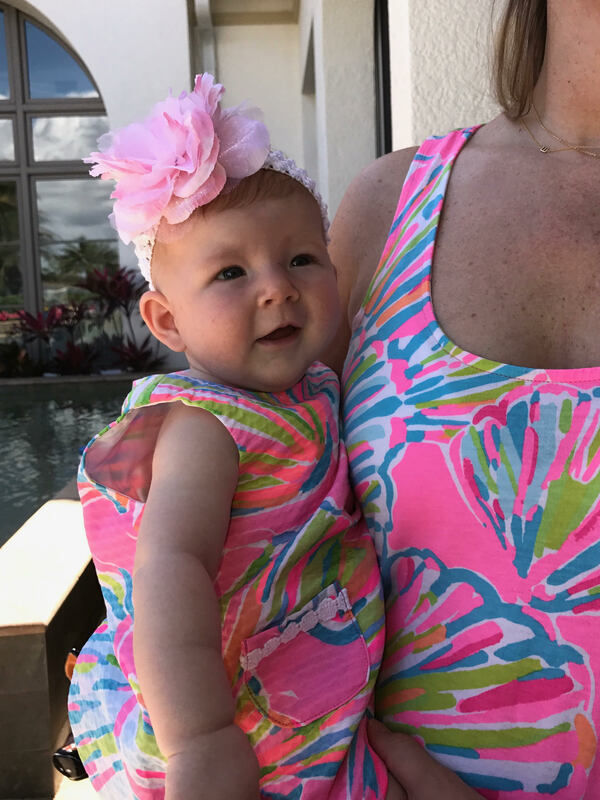 She is a member of the Society of Thoracic Surgeons Congenital Heart Surgery Database Taskforce, Editorial Board of Circulation: Cardiovascular Quality and Outcomes, and the American Heart Association Executive Database Steering Committee. Ms. Slicker is currently the Quality, Outcomes and Research Manager of the Herma Heart Center at Children’s Hospital of Milwaukee in the Division of Cardiology. Julie has been at Children’s Hospital of Wisconsin since June 2006. Pediatric nutrition for infants with complex congenital heart disease is Julie’s passion, and since 2006 she has dedicated her time to caring for the nutrition of this patient population. In conjunction with patient care, Julie’s research focuses on hypoplastic left heart syndrome (HLHS) and single ventricle physiology. She pursued her Master’s Degree at the Medical College of Wisconsin in Clinical Translational Science and graduated with that degree in 2013. Through this experience, she was able to publish several manuscripts and was invited to speak at several national conferences. She is currently pursuing a degree as a nurse practitioner in order to continue her work in the cardiac ICU, caring for the patients she has come to cherish over her career thus far. Dr. Tweddell leads the Heart Institute’s surgical team providing unparalleled surgical care and innovation for our patients and their families. Over the last 20 years, he built the pediatric cardiothoracic surgery program at the Medical College of Wisconsin, where he held the S. Bert Litwin Chair for Cardiothoracic Surgery position, served as medical director of pediatric cardiothoracic surgery at Children’s Hospital of Wisconsin and professor and chief for the Division of Cardiothoracic Surgery. Dr. Tweddell has an extensive list of vital research contributions, having authored more than 125 peer reviewed articles, published numerous books, chapters, invited reviews and editorials, and serving on multiple editorial boards and national committees. 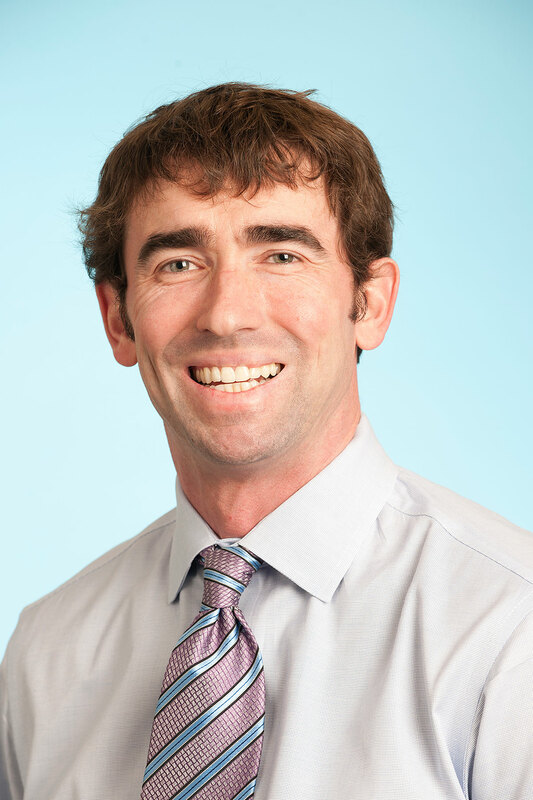 Dr. Tweddell is the elite surgeon of his generation and has earned a worldwide reputation for outstanding clinical results based on team contributions to his outcomes. He decreased mortality following the Norwood procedure through the use of venous saturation monitoring and afterload reduction. In addition, Dr. Tweddell reduced interstage mortality of a single ventricle patient through the development of a home monitoring program.